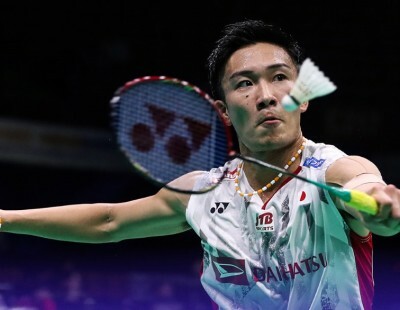 Mixed Doubles will see a first-time winning pair at the TOTAL BWF World Championships 2018 as recent champions have either retired (China’s Zhao Yunlei, Ma Jin) or have declined their invitations (Indonesia’s Tontowi Ahmad and Liliyana Natsir). 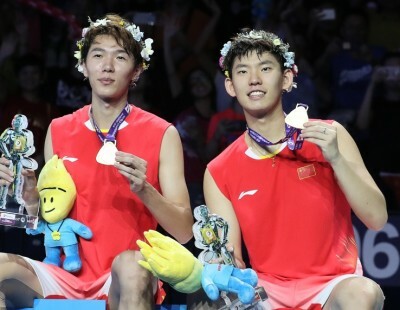 Top seeds and frontrunners Zheng Siwei and Huang Yaqiong paired up late last year and immediately struck gold, winning three titles in a row. However, what will worry the team management is that, while they’ve had a successful 2018 so far, they haven’t quite established themselves above the opposition. In six events, they won two, were runners-up in two, and finished semi-finalists in the remaining two. 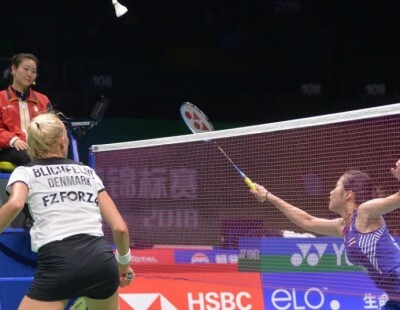 The early concern for Zheng/Huang will be Hafiz Faizal and Gloria Emanuelle Widjaja, who, after a mostly forgettable 2018, suddenly shot to form at the TOYOTA Thailand Open, where they routed England’s Chris Adcock/Gabrielle Adcock 21-12 21-12 in the final. Zheng/Huang were pushed to the wire in their first meeting with the Indonesians last November, emerging victorious at 23-21 in the third. 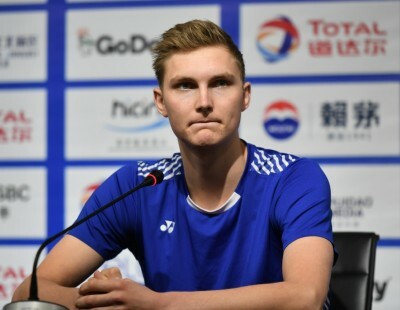 If Zheng/Huang do cross that obstacle, they might face India’s Satwiksairaj Rankireddy/Ashwini Ponnappa; Denmark’s Niclas Nohr/Sara Thygesen, Malaysia’s Goh Soon Huat/Shevon Jemie Lai or Dutch pair Jacco Arends/Selena Piek in the quarter-finals. 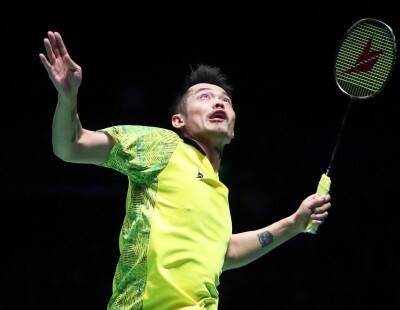 The Malaysians are just coming off a first World Tour victory in Singapore, and with a World Championships semi-finals place at stake, might well defy the odds against more fancied pairs. Denmark’s Mathias Christiansen/Christinna Pedersen are the strongest contenders from the second quarter. 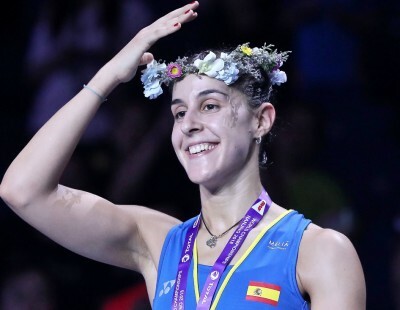 In just their first year together, the Danes have had some notable successes, winning the World Tour Super 500 event in India and finishes runners-up at the European Championships. 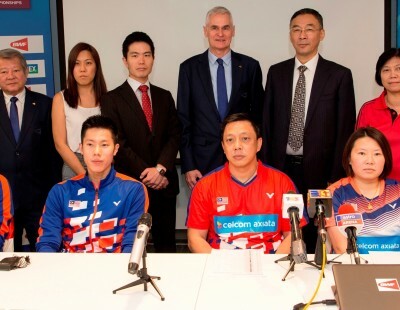 A possible third-round clash with either Dechapol Puavaranukroh/Sapsiree Taerattanachai or Malaysia’s Tan Kian Meng/Lai Pei Jing looms, following which could be a face-off with China’s Zhang Nan/Li Yinhui or Chinese Taipei’s Wang Chi-Lin/Lee Chia Hsin for the semi-final spot. 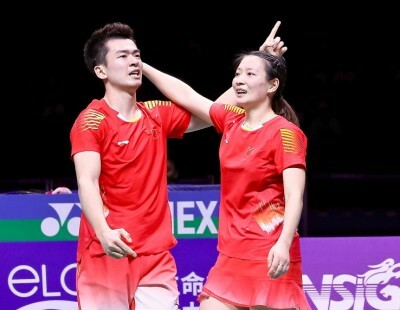 Zhang, the only World champion Mixed Doubles winner in the competition, has a knack of rising to the occasion, and although he hasn’t won a title with Li in a year, can never be written off. Hong Kong’s Tang Chun Man/Tse Ying Suet are the top contenders from the third quarter. The third seeds have, in rather quick time, achieved some impressive results. 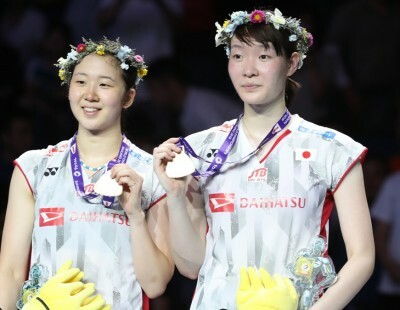 They beat Zheng and his then-partner Chen Qingchen in the Denmark Open final last year; this year, at the PERODUA Malaysia Masters, they stopped Zheng and Huang in an exciting final. 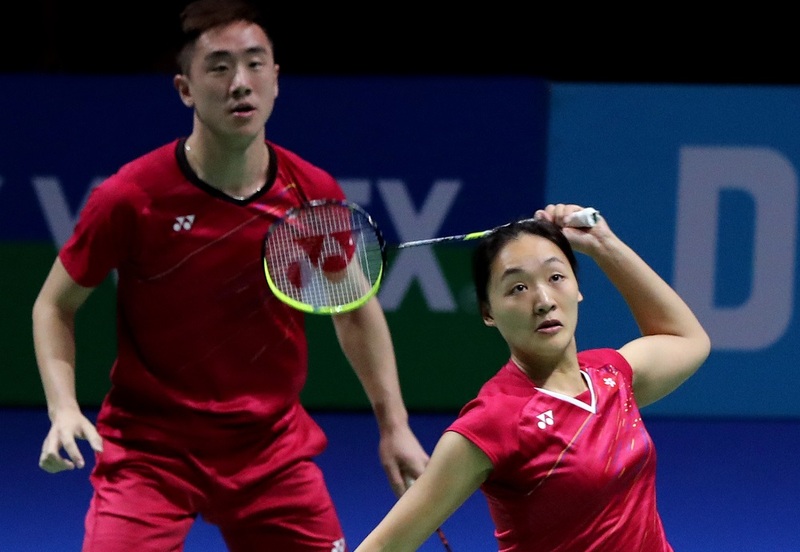 As the only top pair with two left-handers, Tang and Tse have an advantage, and they have shown they can come up with the goods against the very best. 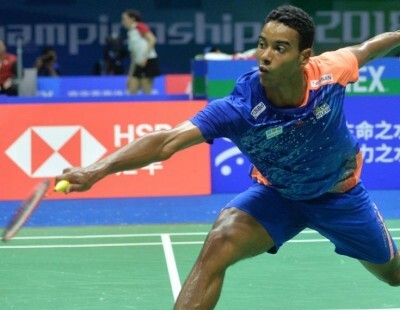 The Hongkongers might run into Indonesia’s Praveen Jordan/Melati Daeva Oktavianti – runners-up to Christiansen/Pedersen in India – in the third round, followed by, possibly, Malaysia’s Chan Peng Soon/Goh Liu Ying in the quarter-finals. Chan and Goh have, true to style, been inconsistent, but on their day they can turn the tables on any other pair. 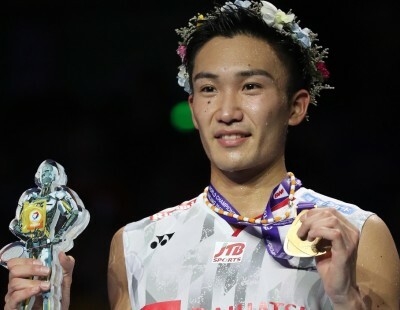 The Malaysians won the Princess Sirivannavari Thailand Masters and the YONEX US Open, but they also suffered three first-round losses. 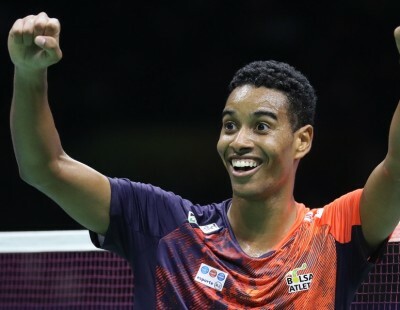 A third-round clash against England’s Marcus Ellis/Lauren Smith or Japan’s Yugo Kobayashi/Misaki Matsutomo is a distinct possibility. The bottom quarter will perhaps have the keenest contests. YONEX All England champions Yuta Watanabe/Arisa Higashino; Asian champions Wang Yilyu/Huang Dongping; European champions Chris and Gabrielle Adcock (featured image); Chinese young guns He Jiting/Du Yue; Germany’s Marvin Emil Seidel/Linda Efler and England’s Ben Lane/Jessica Pugh will be vying to make the cut. 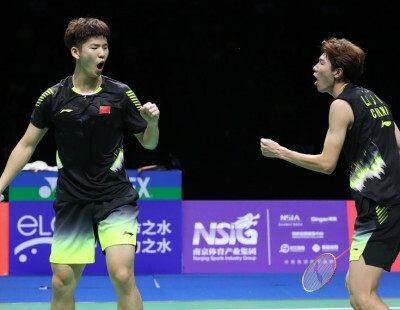 Wang Yilyu and Huang Dongping won the Asian title beating Ahmad and Natsir in the final and that result will give them an edge as they seek the World title on home soil. 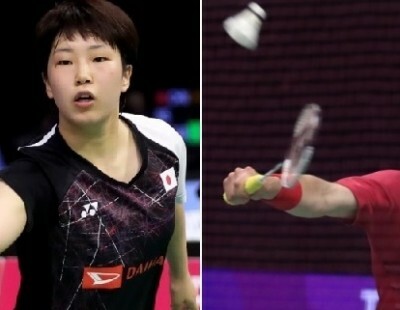 Watanabe and Higashino had a stunning week at the All England, and if they play like they did in Birmingham, the Japanese can make history in Nanjing, for no other Japanese Mixed Doubles pair has won a World title. Mixed Doubles has the distinction of throwing up winners from a diversity of nations – the category has winners from six nations. 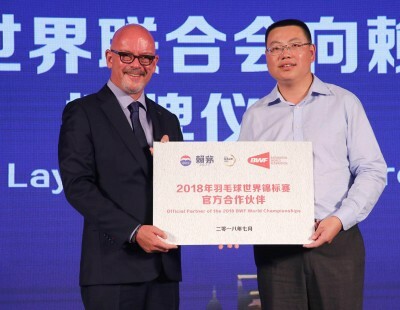 The run-up to the TOTAL BWF World Championships 2018 suggests that the trend could continue.